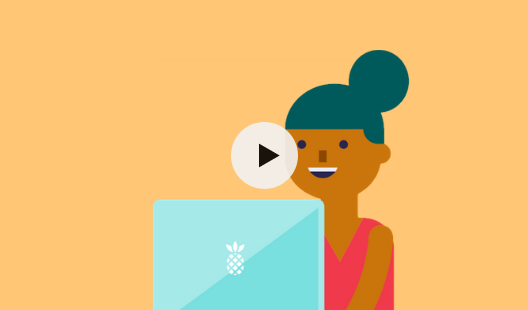 Learn how you and your team can use Redbooth for your next project. 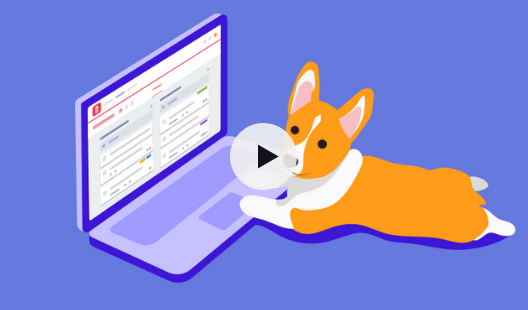 A quick overview of essential task and project management features for new Redbooth Admins. A quick overview of essential task and project management features for new Redbooth Participants & External users. 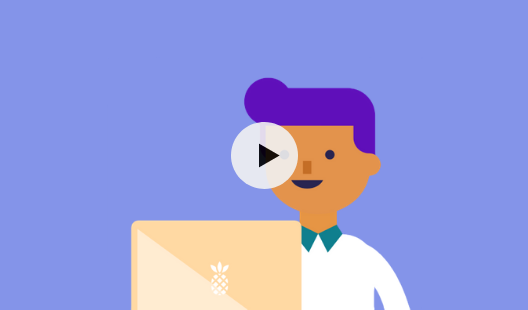 Find out how simple it is to turn your project management spreadsheets into streamlined Redbooth workspaces. 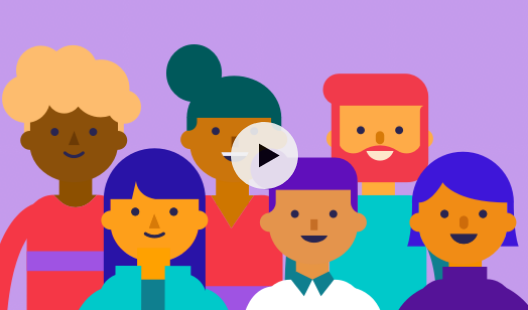 Invite your team to your Redbooth organization to start collaborating on your next project. 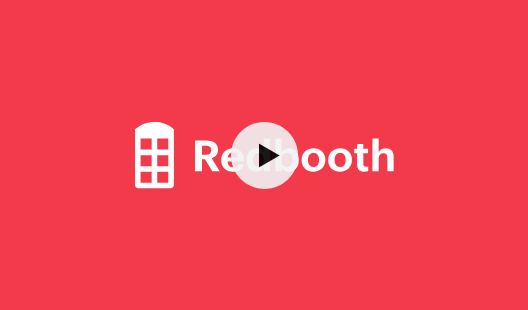 Get up-and-running on the essential Redbooth features and workflows. 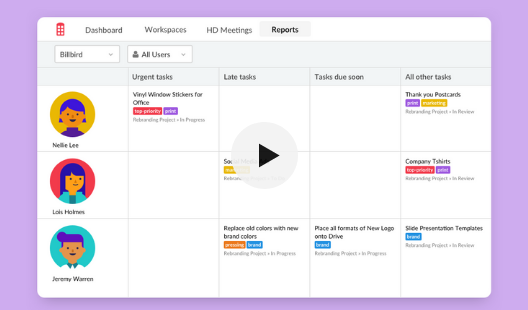 Visualize your project's progress and make changes to tasks on the fly. 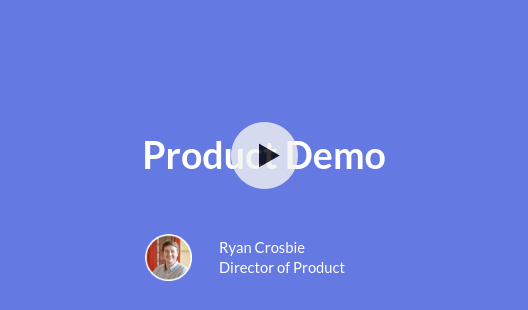 Learn how Redbooth's reporting features can help you keep track of your project's progress. 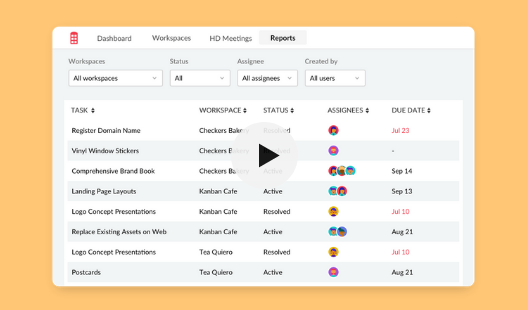 Learn how Redbooth's reporting can help you view and manage your team's workload. 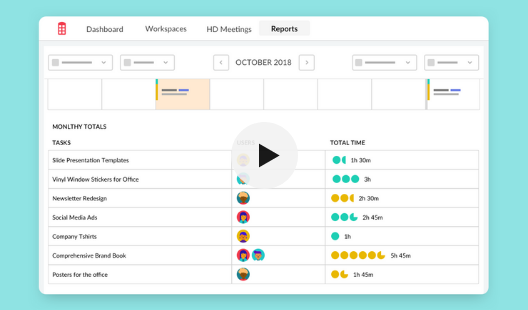 Learn how to add time spent to any task and generate time tracking reports for you and your team. 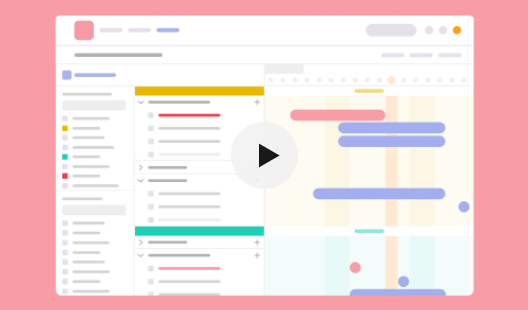 An in-depth walkthrough of Redbooth's project management software including information about our subscription plans. 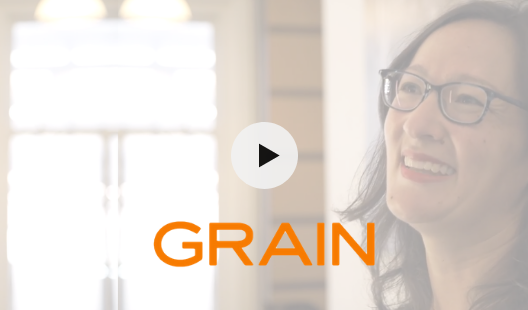 Hear how Grain's distributed team stays in-sync and keeps their clients happy using Redbooth. 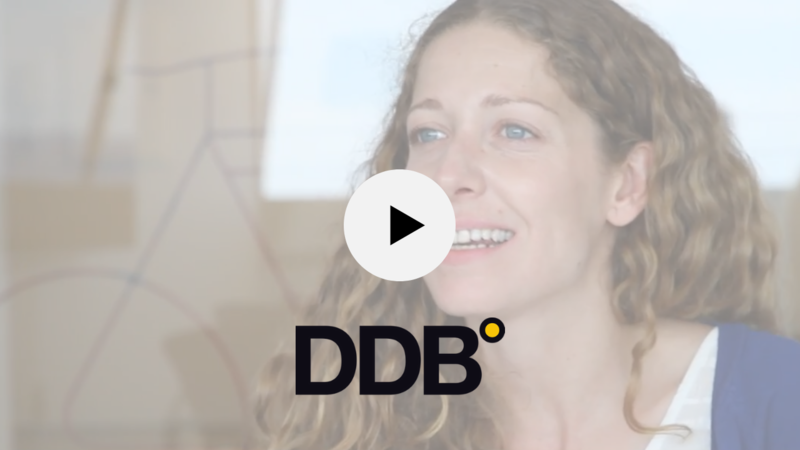 Go behind the scenes with DDB and see how Redbooth has transformed how they collaborate on client projects.